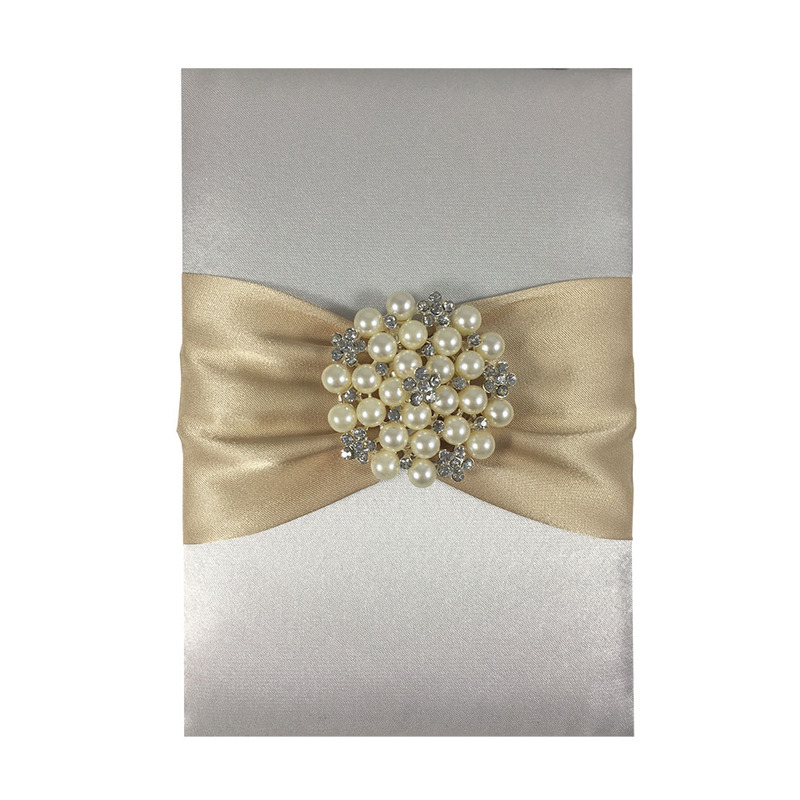 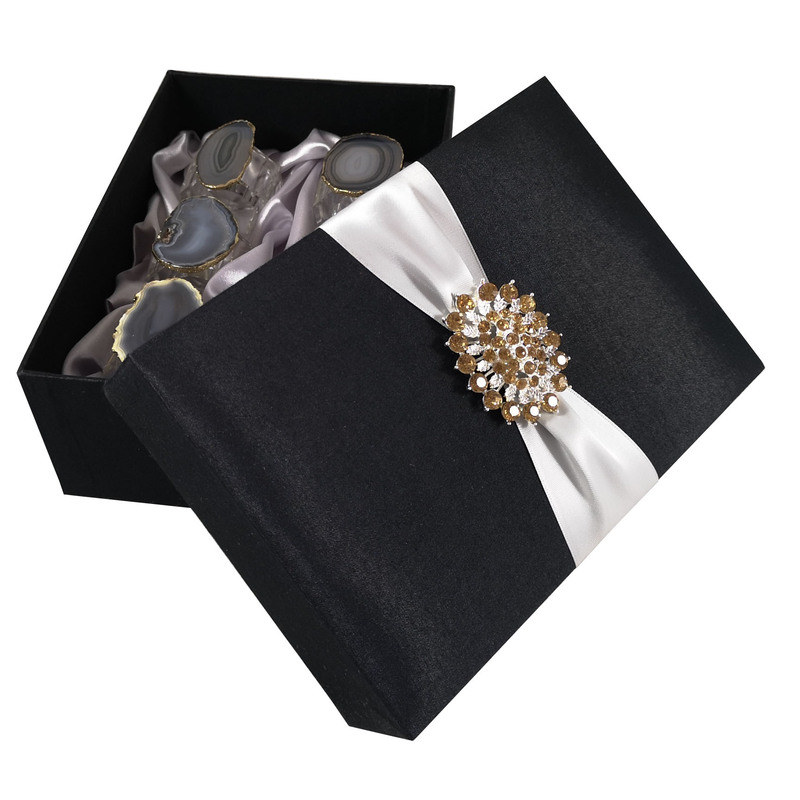 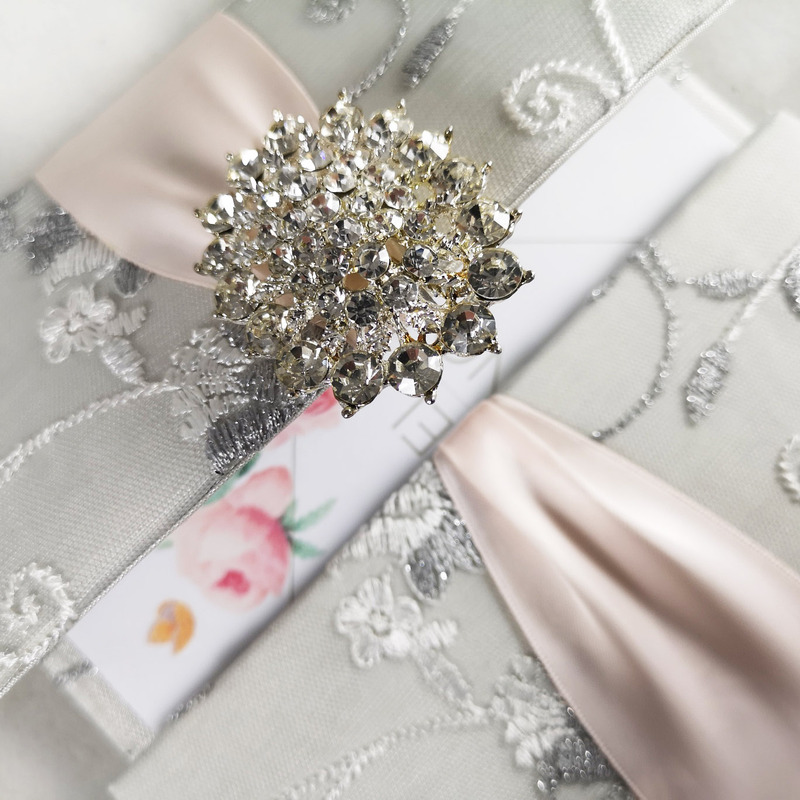 Elegant rectangle premium silk box featuring pearl brooch. This product is designed and manufactured by Dennis Wisser. 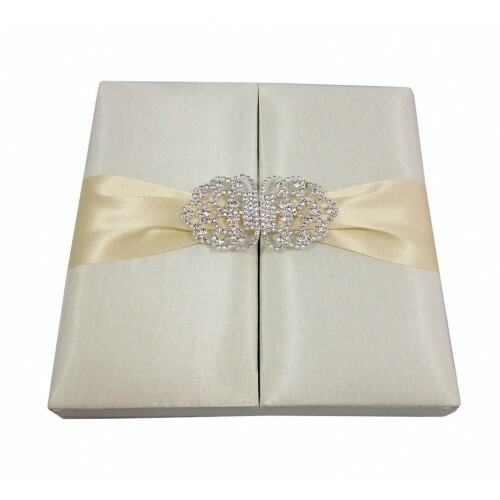 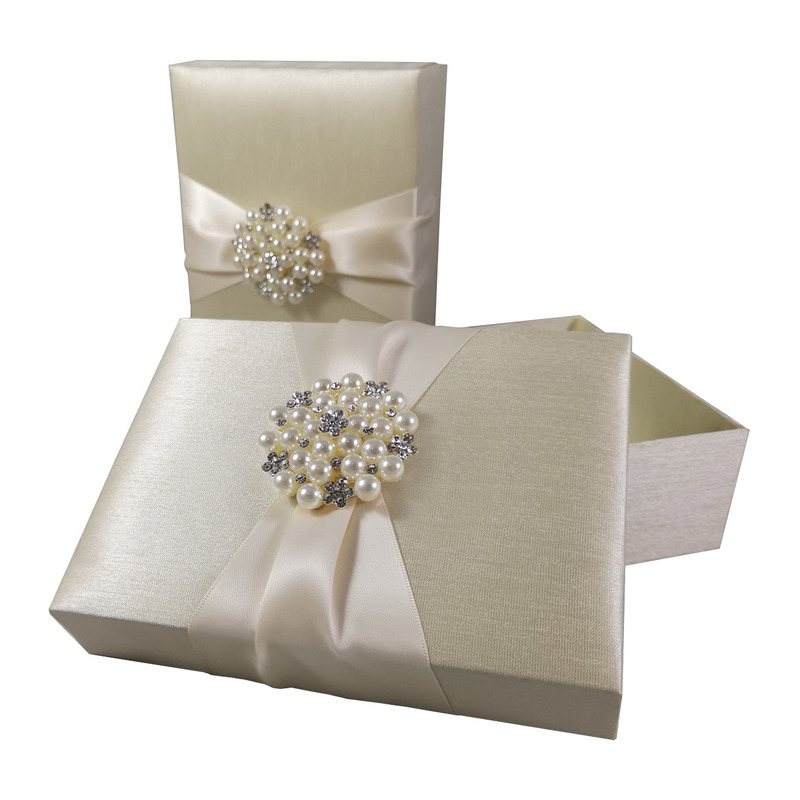 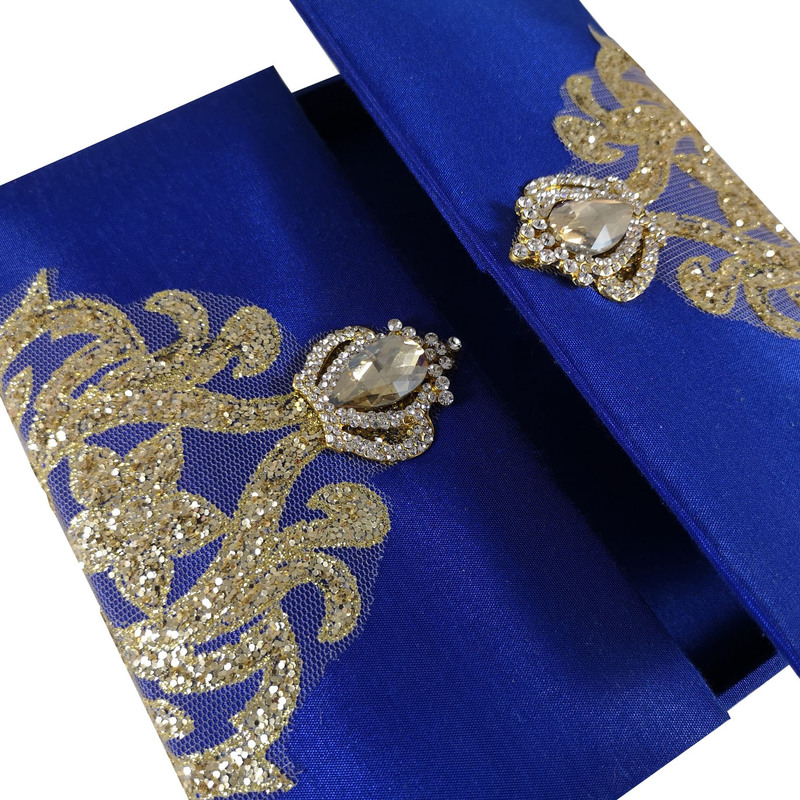 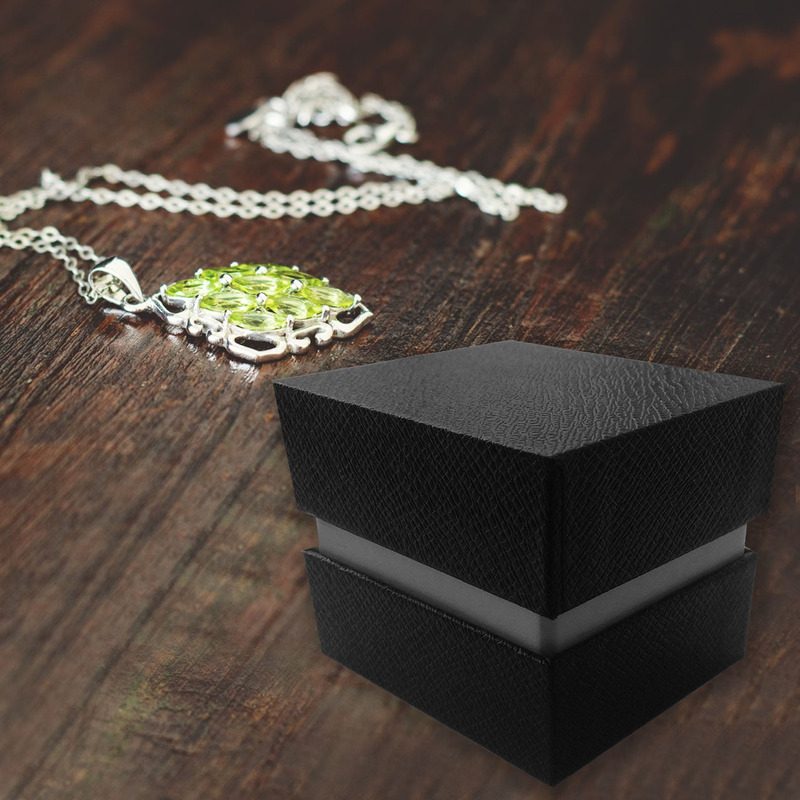 Buy original premium silk wedding & jewelry boxes sold retail and wholesale. 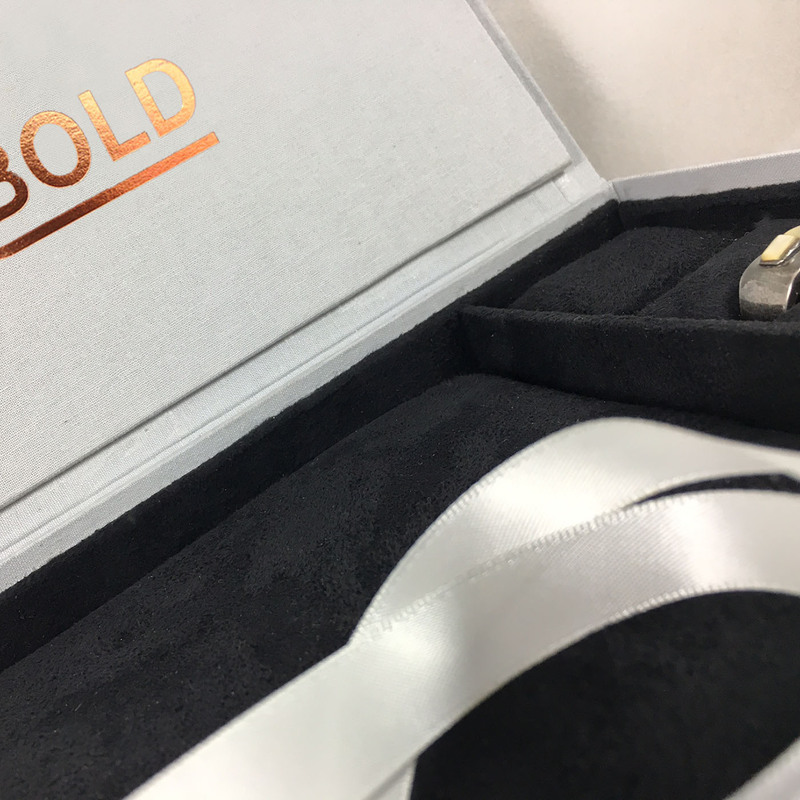 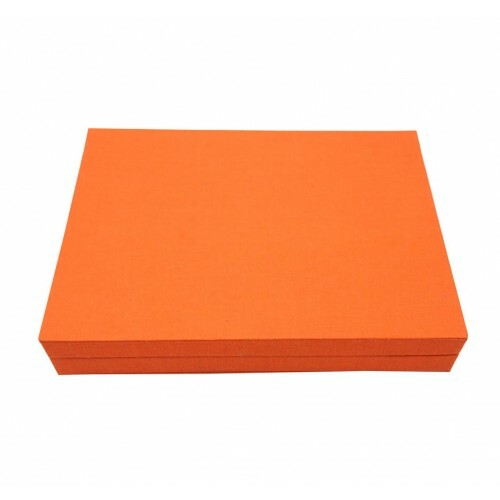 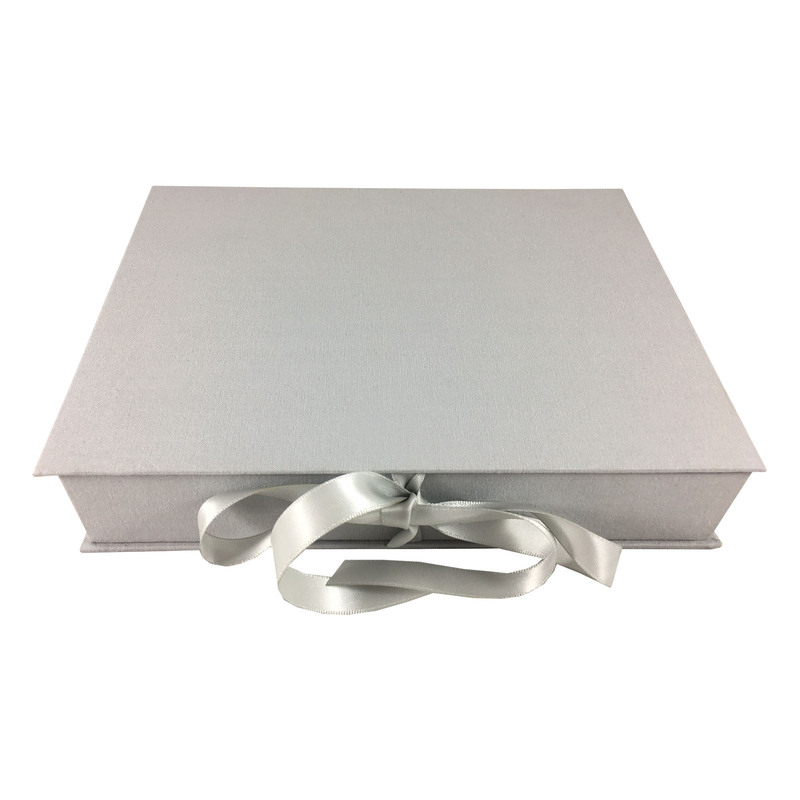 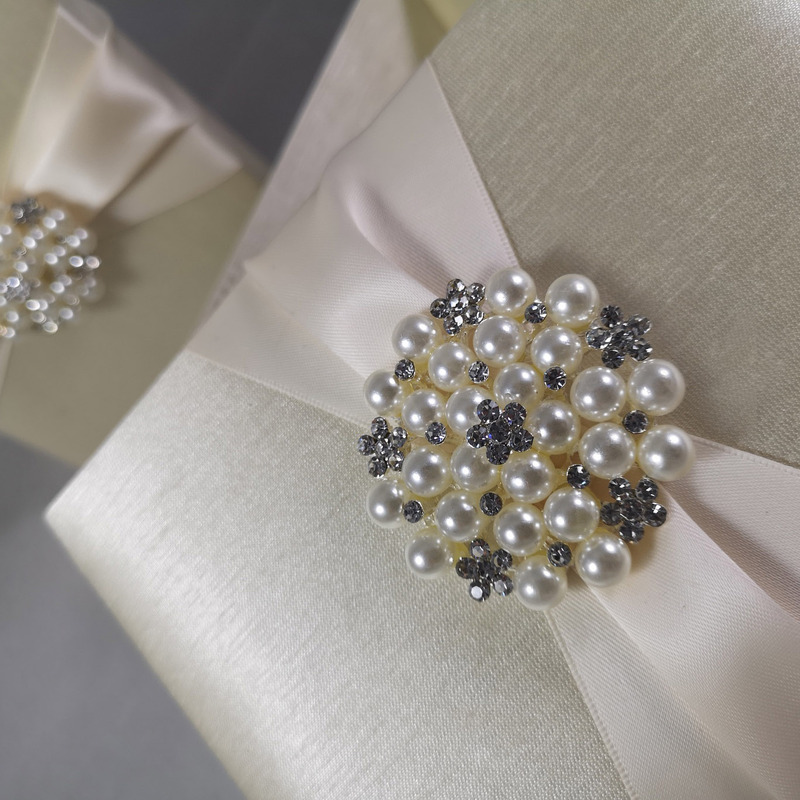 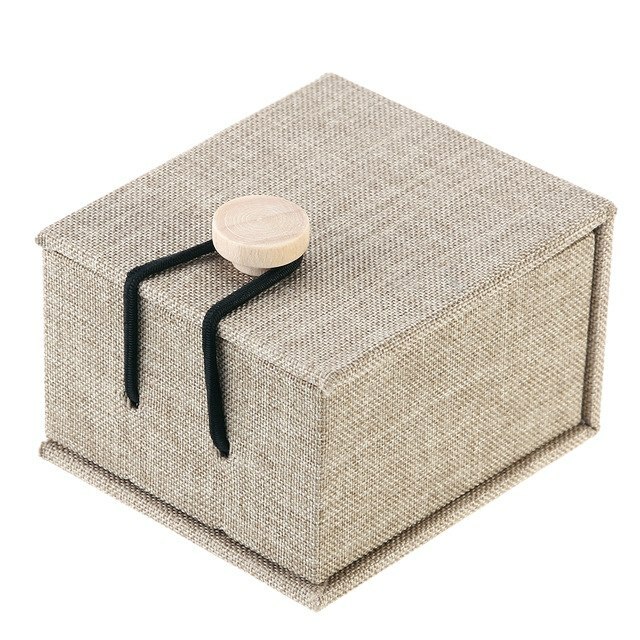 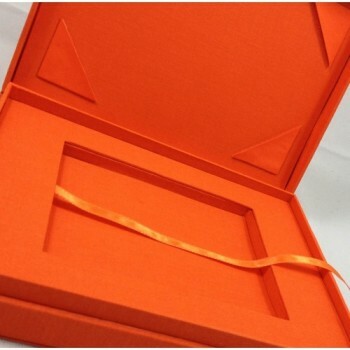 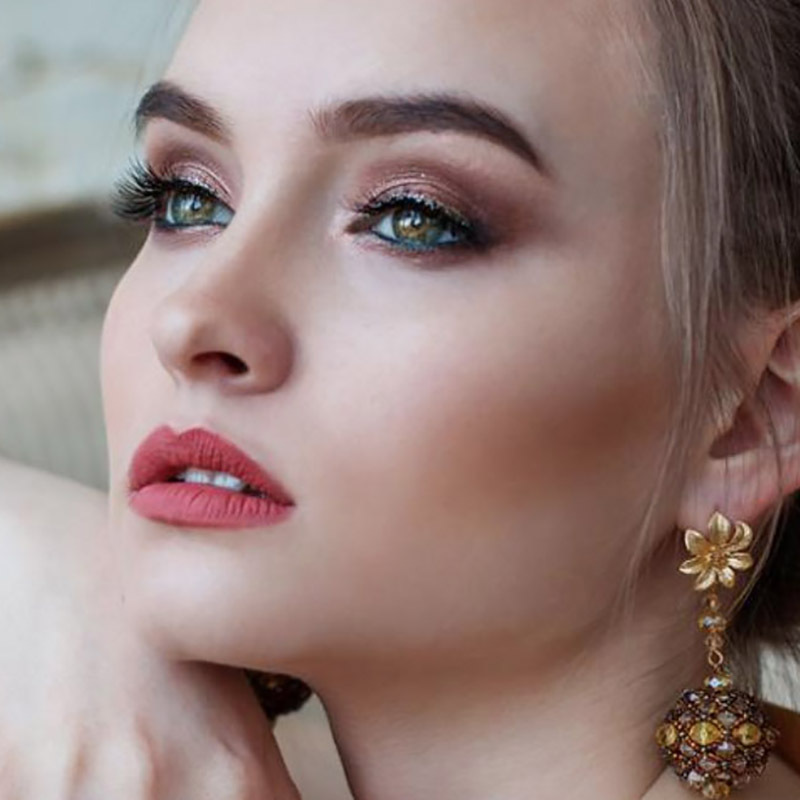 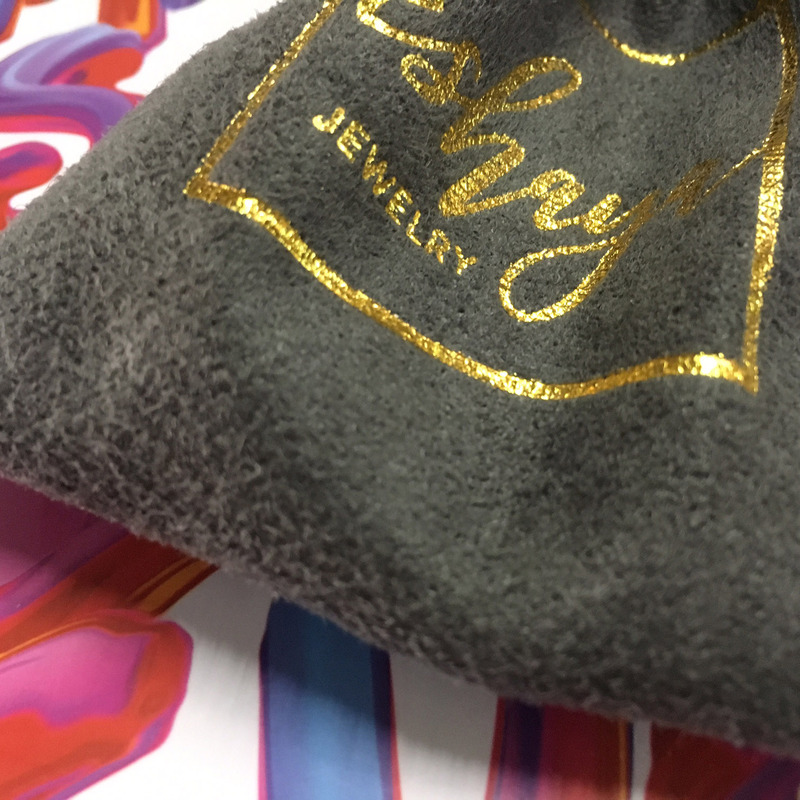 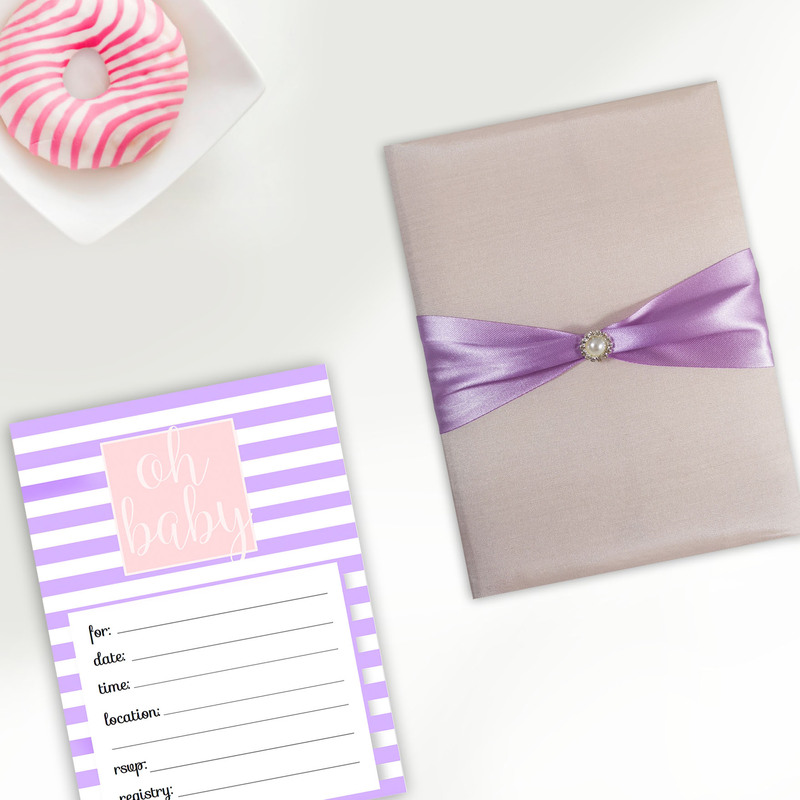 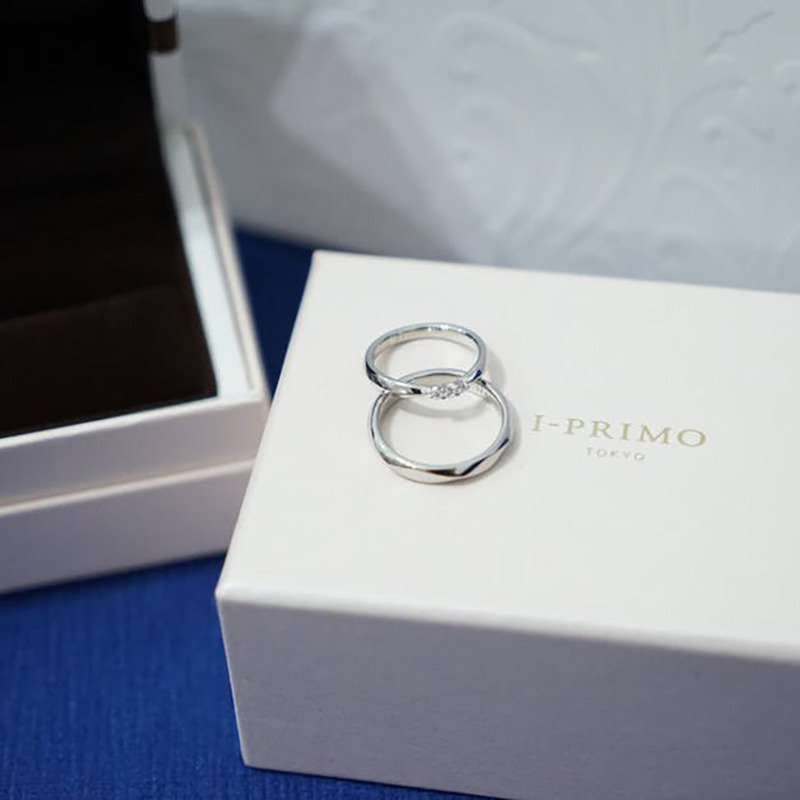 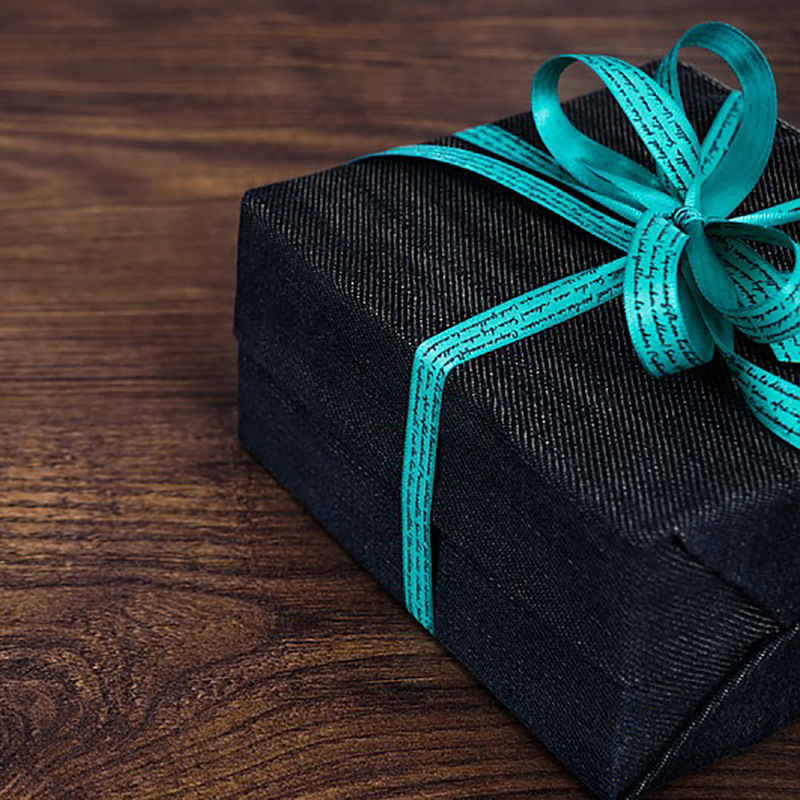 Discover our collection of highest quality packaging boxes that are luxury, unique and practical for jewellery packaging, invitation cards or premium gifts. 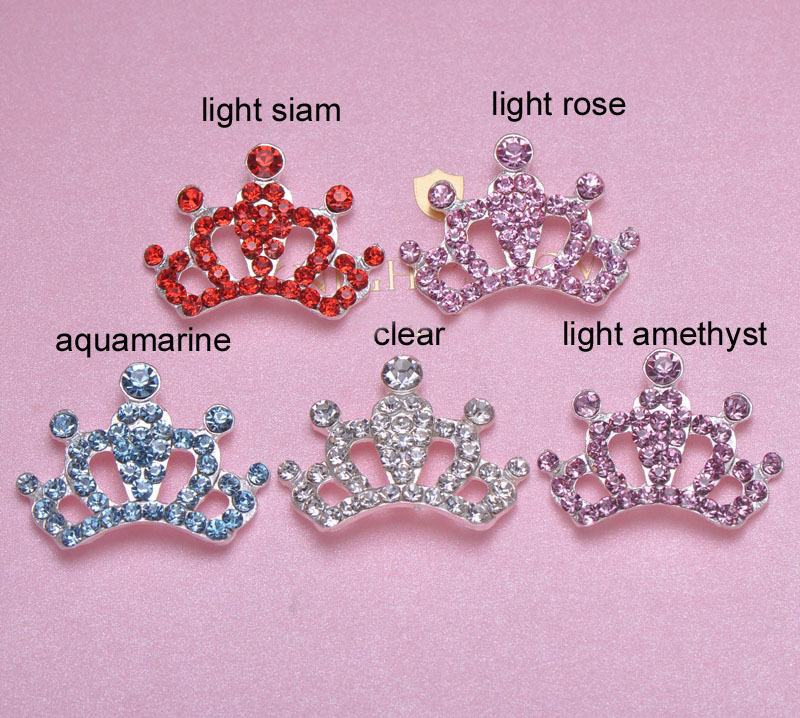 Designed and manufactured in our factory in Thailand. 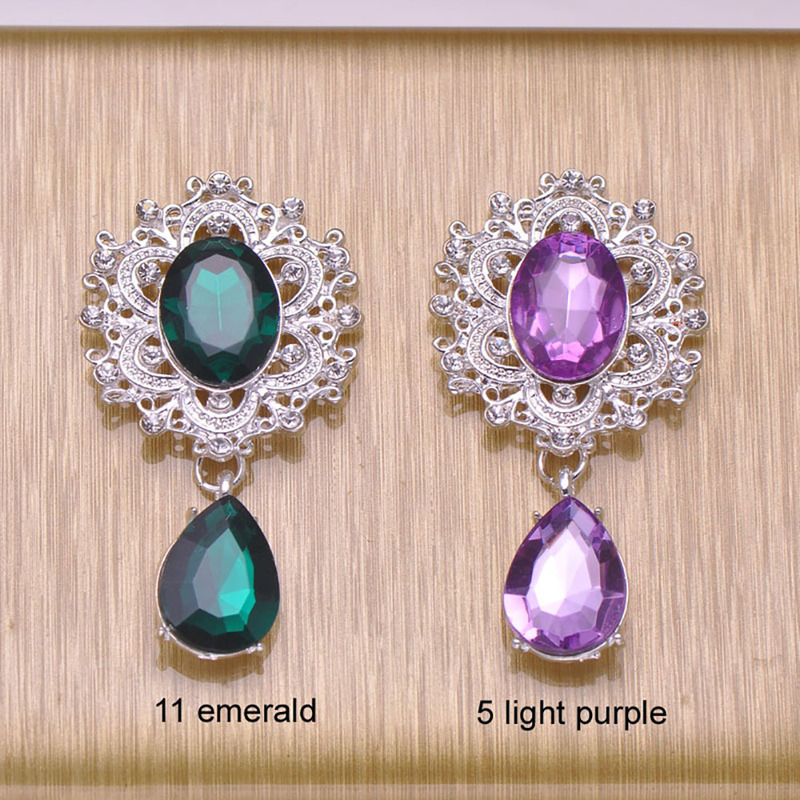 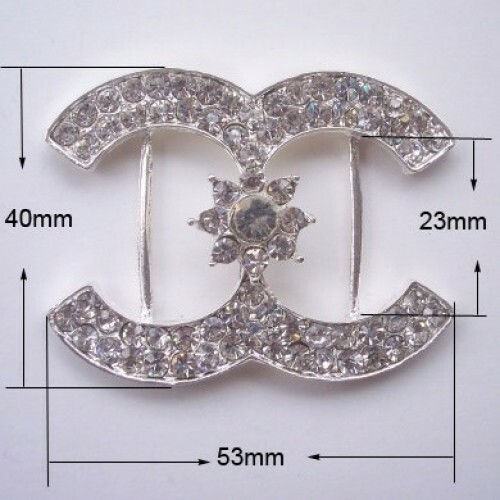 made available to be purchased online for retail and wholesale. 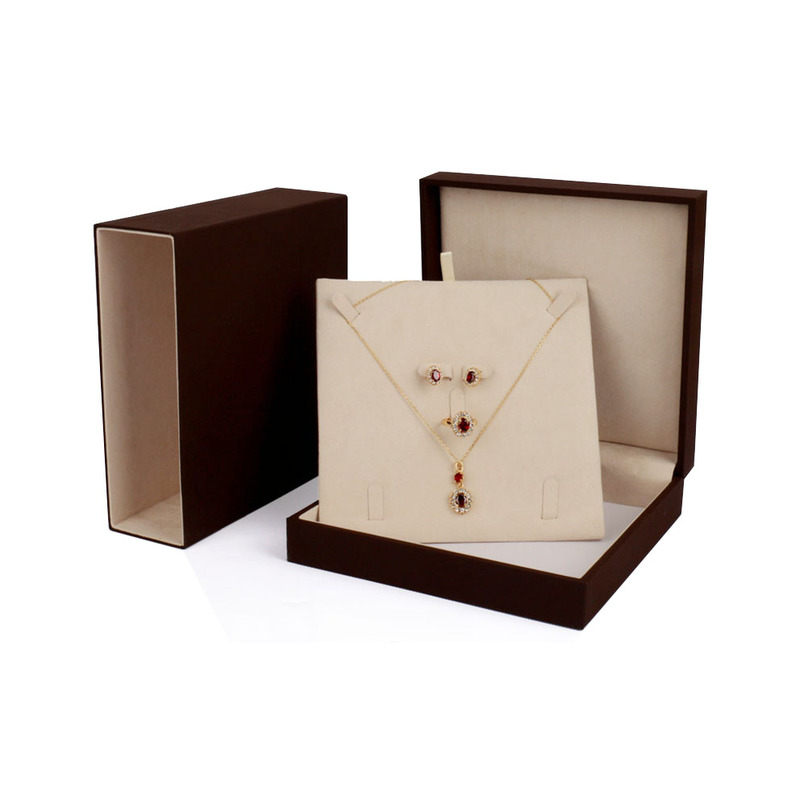 Luxury linen laminated foil stamped jewellery box design by Dennis Wisser available in several color variations. 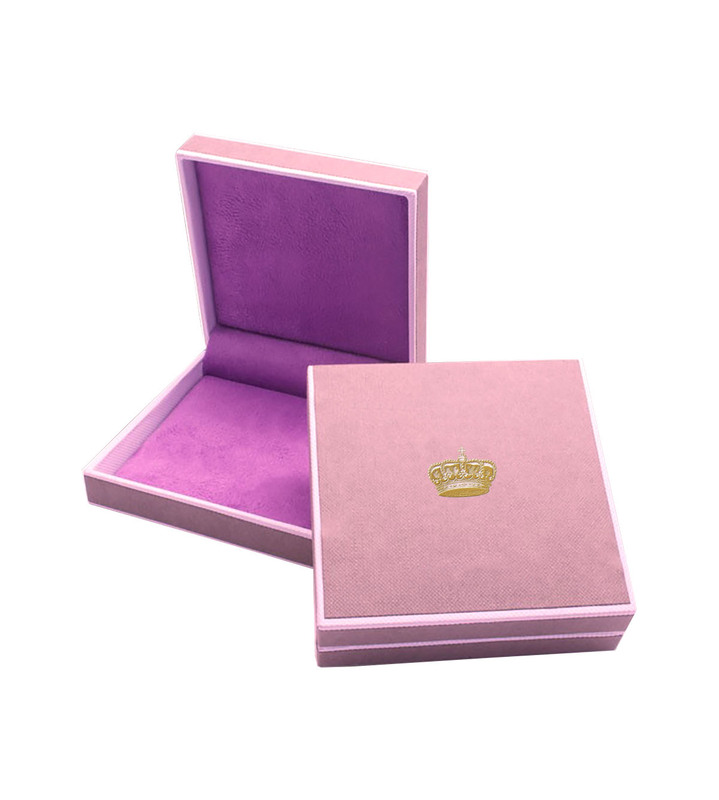 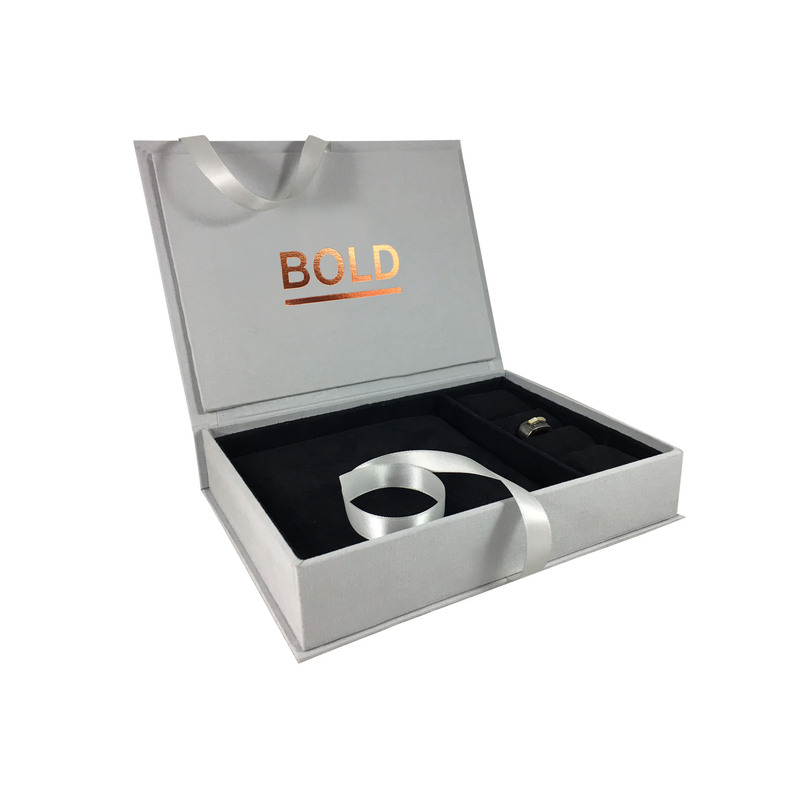 This stylish jewellery box will feature your logo foil stamp or logo embroider inside the lid.